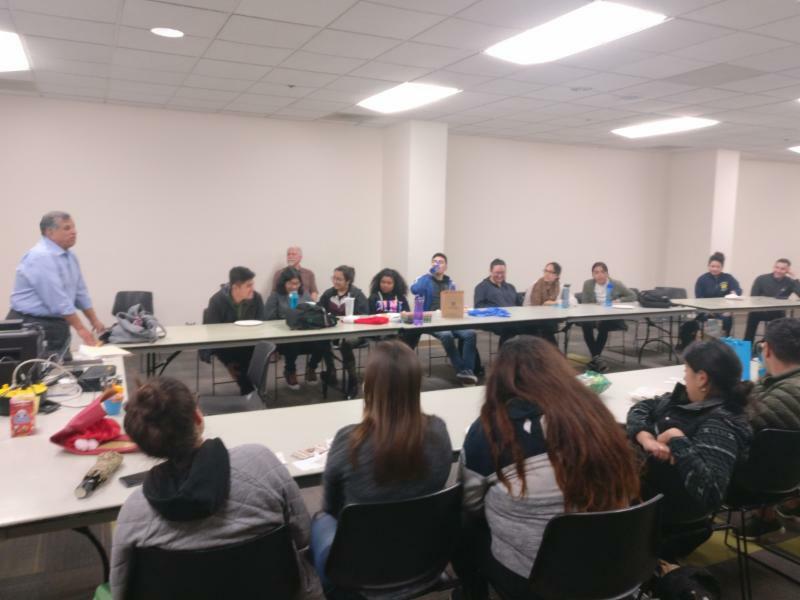 On November 28th on the UCB campus The Two Hundred+ held the second in our series of homeownership conferences for students. 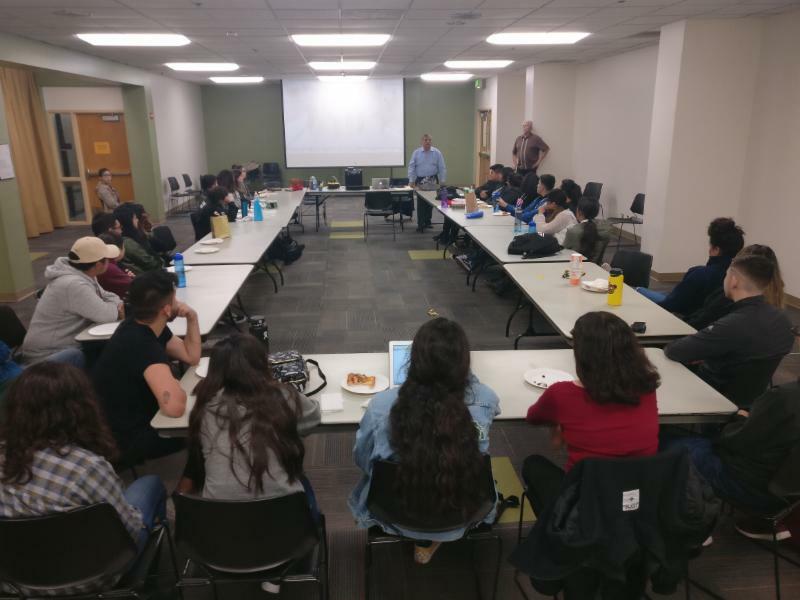 The Two Hundred (The 200) has begun conducting workshops on university campuses as part of its community education and outreach program. The aim is to educate and recruit students to The 200 coalition from around the state as they are the future workforce that will carry the burden of funding the entitlements of retiring baby boomers. Today’s housing policies, that prioritize rental housing over homeownership, will have a profound impact on their ability to build long-term wealth. We know that homeownership is at the core of today’s wealth gap and that crippling student debt creates a huge barrier that must be addressed. Students are already experiencing the effects of failed housing policies in the form of homelessness at a rate of up to eleven percent (11%). See below. The life of a college student is normally filled with lectures, late-night study session and hours in the library doing research. It is not supposed to be filled with finding a place to park your car safely to sleep at night, couch surfing at a friend’s apartment, or living at a church that has opened its doors for homeless students. Yet, this is the reality for too many students at San Jose State University. Even though the majority of SJSU students work 20-plus hours a week, many have a difficult time affording the basics, like housing, particularly when the average rent for a one-bedroom apartment in San Jose is $2,460, and a studio apartment on campus is $1,700 a month. SJSU students, many of whom come from working class and low-income families, simply cannot afford this amount for rent. Incredibly, this has forced many students into homelessness. As a result of this crisis, the California State University (CSU) Chancellor’s office recently commissioned a study, and what they found was shocking. Overall, at the 23 CSU campuses, 10.9 percent of the students have experienced homelessness within the last 12 months based on the U.S. Housing and Urban Development (HUD) and the Department of Education (DOE) definitions. As a result of the high cost of rent in Silicon Valley, SJSU experienced an even higher rate, with 13.2 percent of its students experiencing homelessness in the past year. With a student population of 33,000, this means that over 4,000 SJSU students have experienced homeless within the past year. Clearly, this is totally unacceptable, and deserves a response by President Mary Papazian and her administration, as well as city and county leaders. * A minimum of 12 beds in the dorms to remain open for homeless students to stay up to 60 days, along with the provision of a one-time $2,000 immediate grant for students to find housing. * Ten to 15 parking spots – an increase from the originally promised five to seven – in the 7th Street Parking Garage for safe parking, and which has yet to be enacted. * A resource list of homelessness and hunger provided to all students at their Transfer/Freshman Orientation, as well as clear and direct workable links for “Food and Housing Security” under the ‘Current Students’ tab on the SJSU website. Surely, there is more to be done to respond to this crisis than the above demands, but this is a start. SHA is committed to making sure that every SJSU student has a safe place to sleep, and it is our hope that President Papazian will collaborate with us to solve this crisis. After all it is the school’s mission to meet everyone’s academic success and by not addressing student homelessness, we are doing everyone a disservice. To bring attention to these demands, SHA will hold a news conference at the Smith and Carlos Statues at noon on Thursday, and will be sleeping later that night to be in solidarity with our homeless students. It’s simply unacceptable that 13.2 percent of SJSU students have experienced homelessness in the past year. Now is the time to solve this crisis. Mayra Bernabe is a member of the San Jose State University class of 2019, is president of the Student Homeless Alliance. Scott Myers-Lipton, is a professor of sociology at San Jose State University and is faculty advisor to the Student Homeless Alliance.